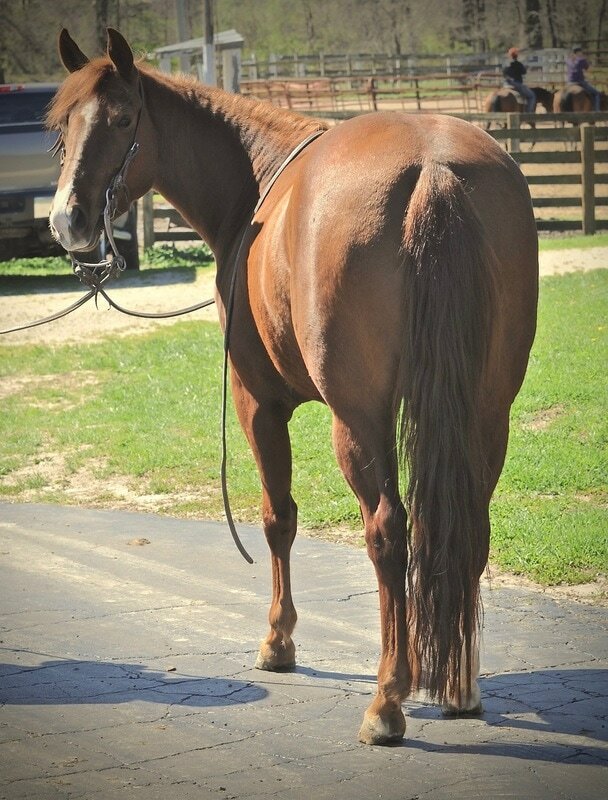 Our Mission: To produce and "place" each season a few top quality cutting horse prospects. 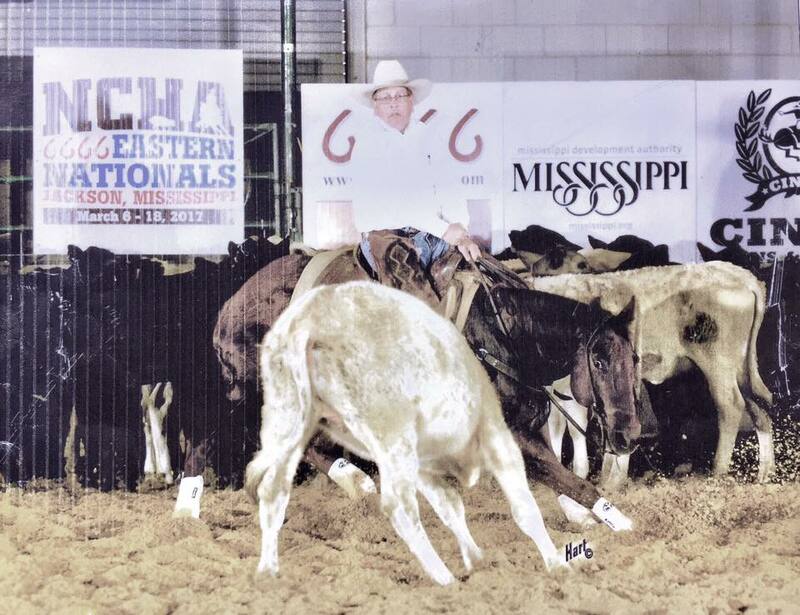 Some of these prospects were sired by Heza Freckles Boon out of some of the best bred mares in the industry. High Brow Cat, Metallic Cat, One Time Pepto are sires of some of the exceptional horses currently at Rollins Ranch. Heza Freckles Boon & Ernie BeutenmillerJr. LTE: just under $30K /semi-retired while recovering from stifle injury. 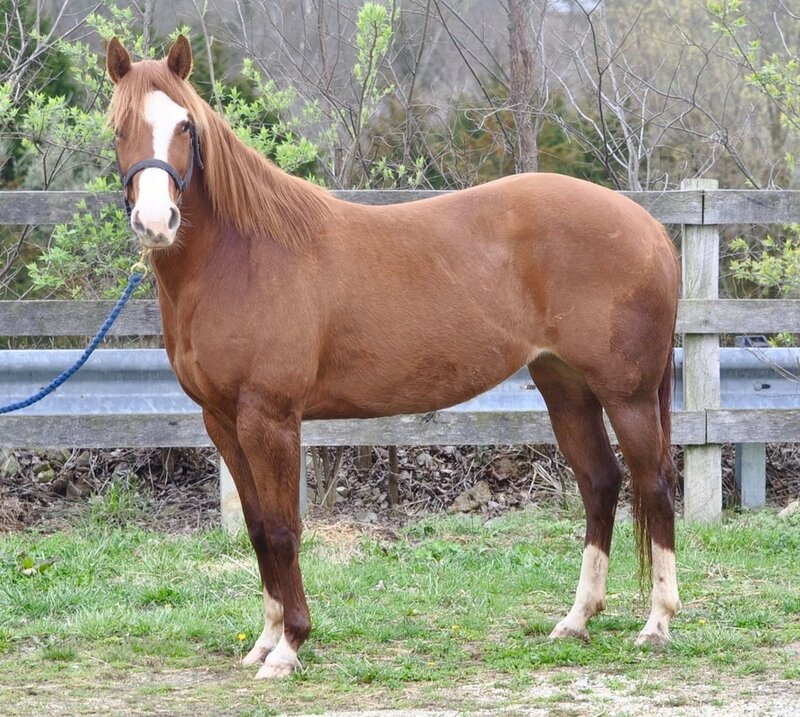 Heza Freckles Mizzou, This gelding is athletic, with looks & a great disposition. 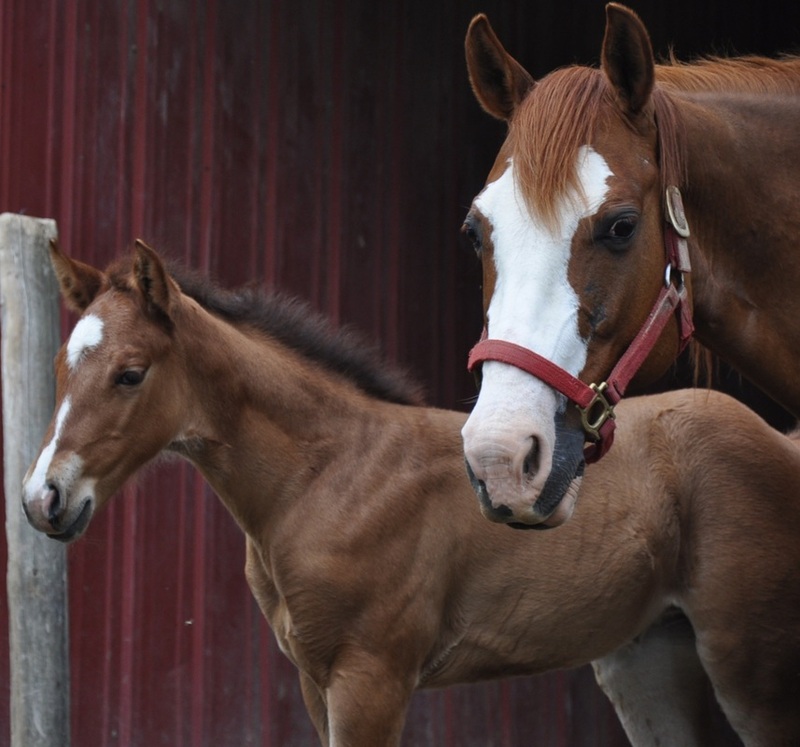 Cats In A Cradle (daughter of High Brow Cat) & Ernie Beutenmiller Jr.
Gracie (foaled in 2013) a daughter of Heza Freckles Boon in training and versatile. 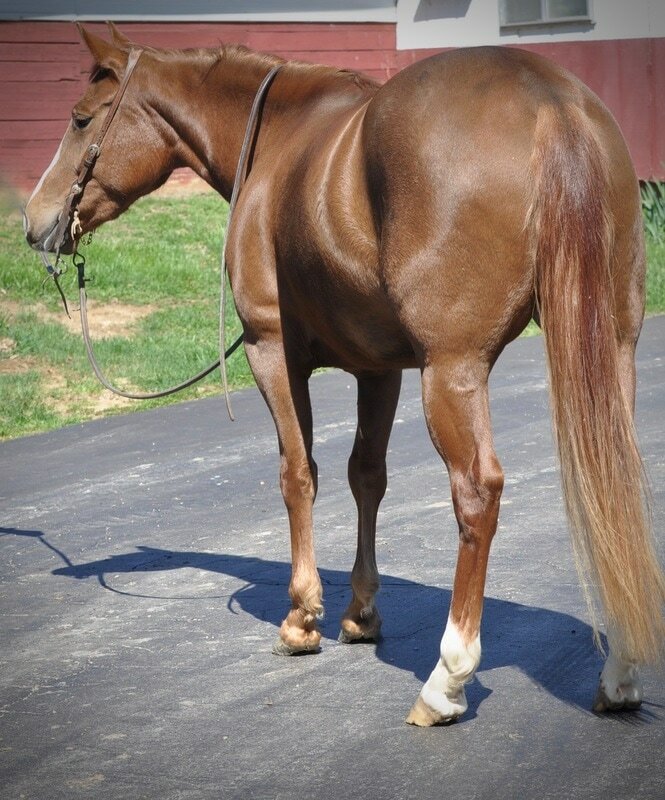 Heza Freckles Boon sire of Rollins Ranch's great foals. 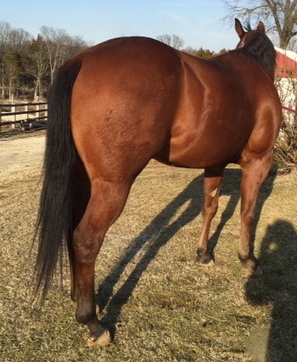 Check Payer (2014) Mare by Im Countin Checks out of High Brow Cat daughter. Visit Rollins Ranch on facebook. Great dams and great babies.